Feeling wonderful reading the media trials as well as PR techniques employed related to Janapriya actor to create pro and con reactions in social media about the incident of sexual offence towards a famous actress.This post as a result of it. Demolition of the disputed structure in Ayodhya resulted in hindu muslim mutual hatred in India.Communal tensions rose due to Muslim Backlash & riots in Mumbai.Hindus were killed in muslim majority areas in the next week followed after the demolition.And then the retaliatory violence started by Shivsena against the killing went out of control and criminals took hold of the situation eliminating muslim households. 900 precious lives were lost in the riots.Shivasena came out with a public appeal to stop the riots.Congress was ruling the state during the riots and they lost power and BJP Shivsena coalition was elected by the people. 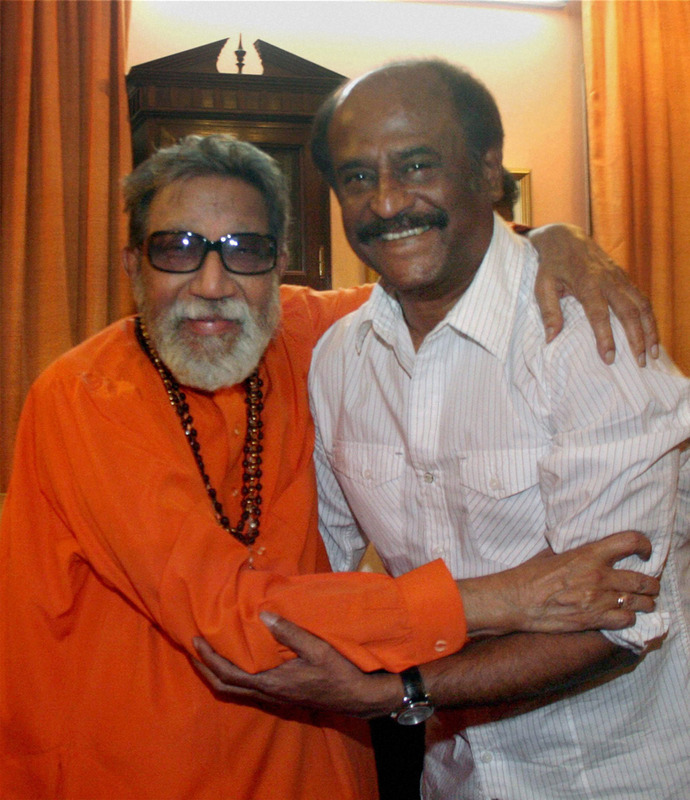 The Srikrishna Commission Report was thrown to dust bin by the ruling Shivsena BJP coalition government.The report indicted the role of the Shivsena 's criminal intent in the riots.Just three Shivsena partymen were convicted by the courts after the police investigation.And the big shot MP was granted bail.He died without serving the sentence. Bal Thackarey was the leader of ShivSena , known for his inflammatory speeches and running the government & the state of maharashtra from his home called as the Matosree.He got respect from the society as well as the rich and influential people due to the fact that he ran an army of hooligans who called themselves Army of Shivaji or shivsainiks.Infact they were cowards and those who know nothing about Chattrapathi Shivaji or his ideals.They were just a bunch of jokers who flock together and resort to violence towards righteous people.These goondas who talk heavily of Maharastrian ethnicity (Son of Soils or Marathi Manoos Ideology) and spirit were missing when jihadis from pakistan attacked mumbai city in 26 November 2008.They went inside their homes ,ate chappathi and slept peacefully watching commando operations live on TV.Despite knowing Bal Thackarey had shades of grey, people openly supported him and regarded him as Hindu Hridaya Samrat and protector of hindus.He died peacefully in 2012 and got a state funeral as well as tricolour. In retaliation to the riots, the city of bombay (present day mumbai) was bombed by criminal & mafia don Daewood Ibrahim in March 1993.The criminal is now hiding in Pakistan but enjoys local support & social acceptability even today in mumbai. It is said by the common folks that he still runs his business empire in Mumbai and elsewhere through benamis. 300 innocent people were killed and many injured in the bombing which was an act of terror financed by pakistan. And criminal Daewood Ibrahim is enjoying life in his safehouse in Pakistan.Earlier he was enjoying life in Dubai.